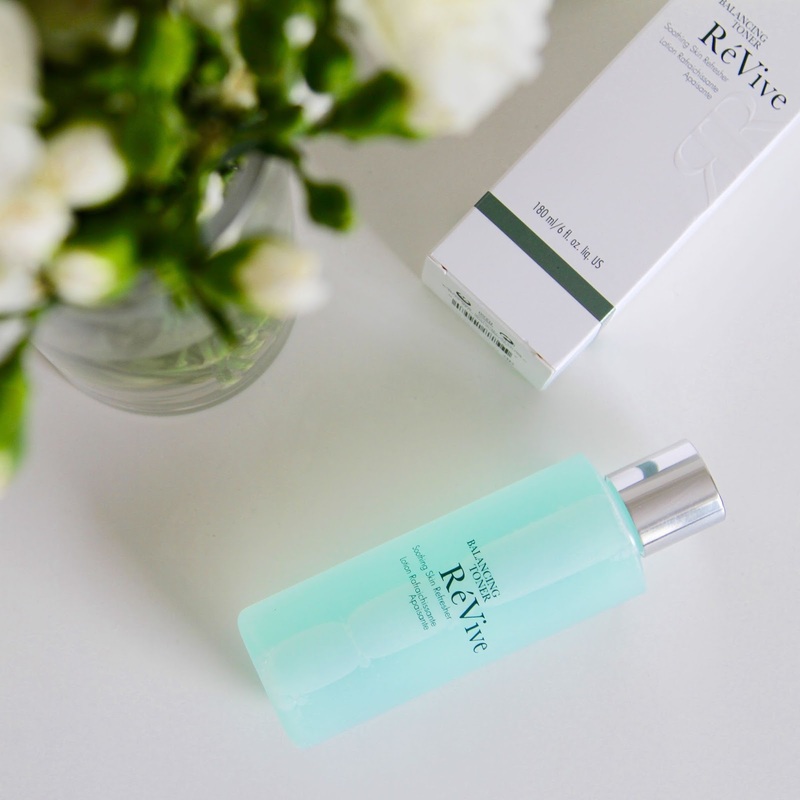 ReVive Skincare is a luxury cosmetic brand that focuses on producing the best for the best results. They believe that men and women look their best when they have a glow of healthy, youthful looking skin and that is what they aim to achieve. Founded by Dr. Gregory Brown, a trained reconstructive surgeon, his mission was to use Nobel Prize-Winning science to create the brand ReVive and allow people to get the results they want without plastic surgery. When this little bottle came through my letter box, I was so eager to try it out. 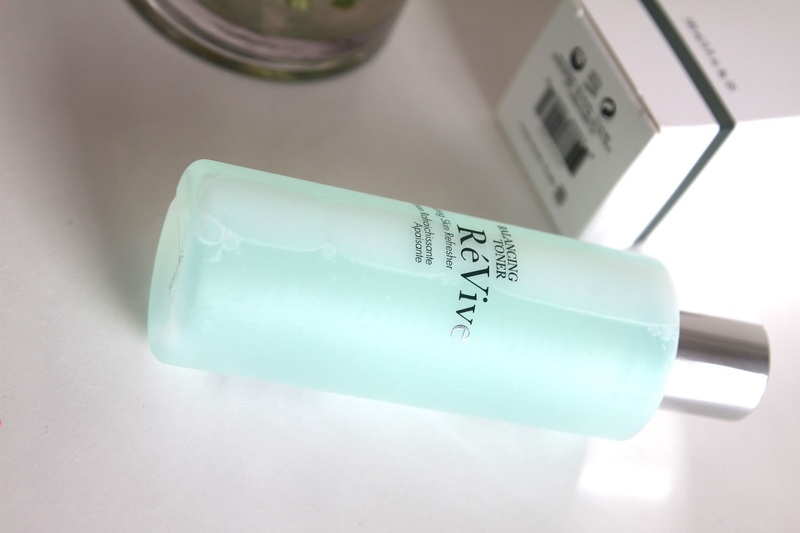 The ReVive Balancing Toner is designed to make skin feel immediately smooth and refreshed, whilst hydrating and making pores look less visible and prominent. They recommend using it every morning and night with a cotton pad after cleaning, followed by a daily moisturiser and serum. So what did I think? It does indeed immediately make your skin feel fresh and soft. I love products that actually give an immediate result, whether that be reducing redness, reducing dark circles or even things as simple as making your skin feel so much different. Because I have facial hair, I love products that soften this so it doesn’t have that dry texture. This completely did that! I also found this helped other products skink a lot better into my skin rather than feel greasy. For example my moisturiser sat perfect on top of this especially on a night time making your skin feel perfect, ready for bed. Containing active ingredients such as Camomile, Aloe Vera, Lavender, Citric Acid and Witch Hazel, this is jam packed with natural remedies to help combat multiple skin problems. 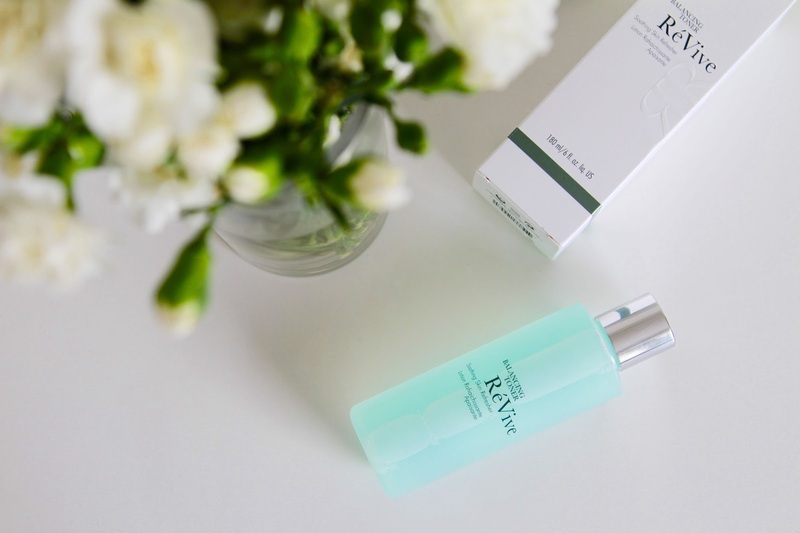 ReVive is a luxury skin brand that uses only the best ingredients to make their effective products so it isn’t the cheapest on the market, but if you’re a keen skincare lover and are willing to pay the best for the best results, then this is the product for you. At $65 which is around £40, this is a reasonable price for such a quality product. I can not wait to try out more from this brand! LAV IT. What are your favourite toners?